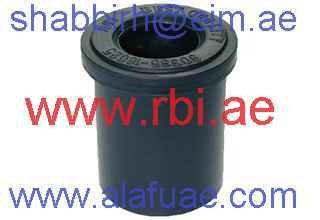 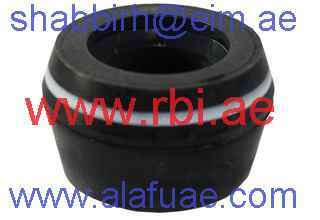 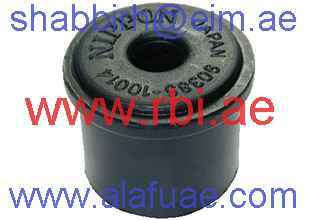 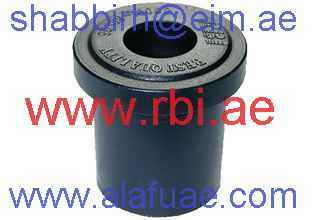 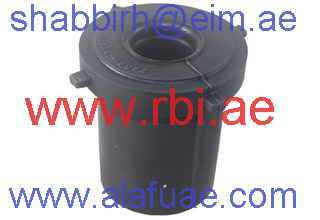 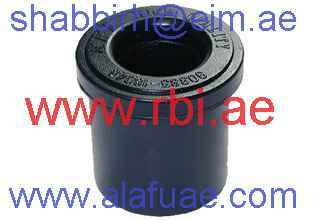 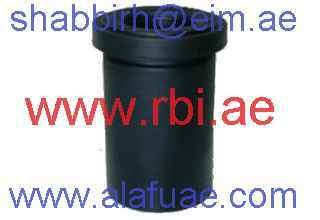 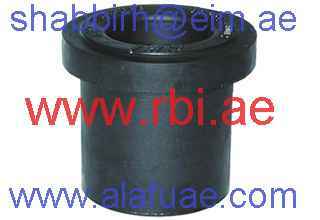 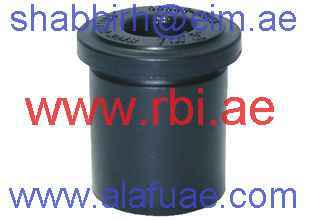 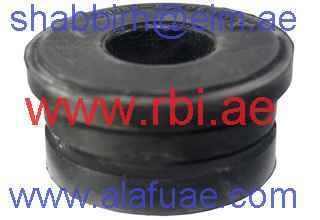 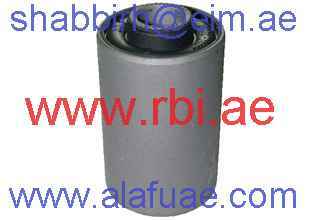 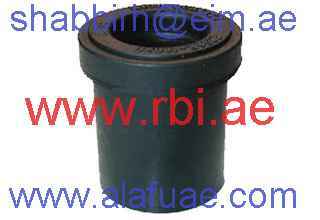 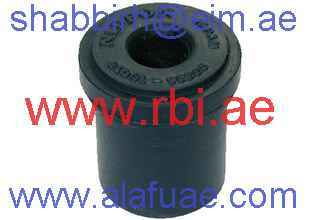 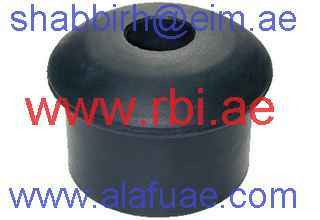 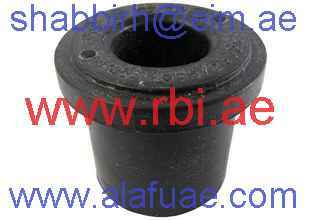 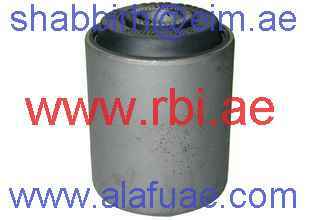 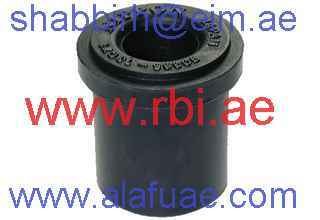 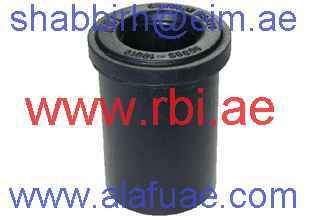 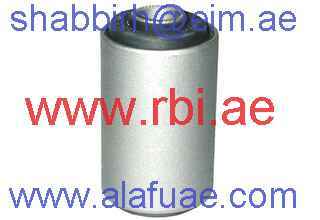 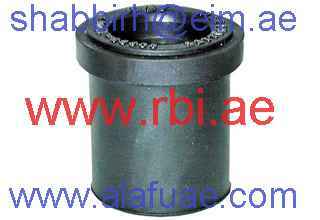 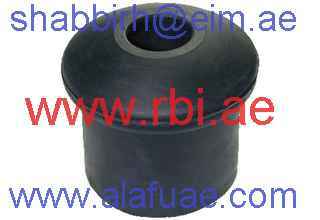 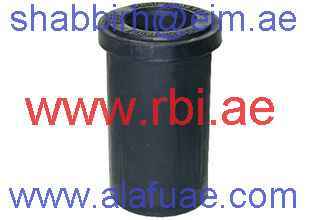 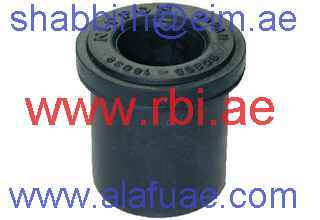 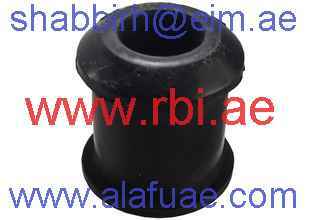 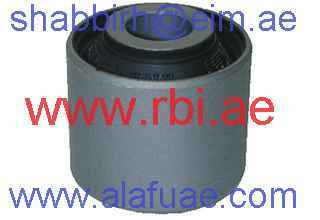 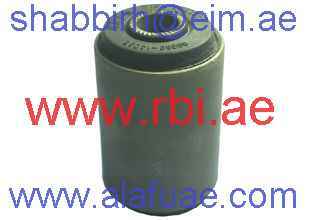 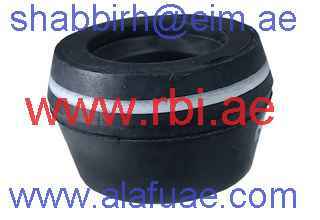 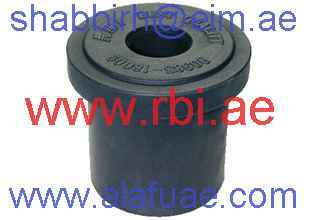 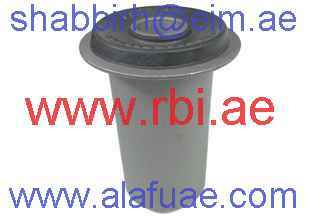 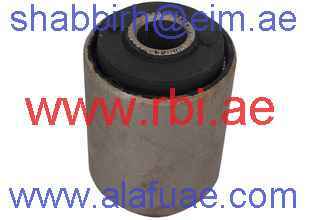 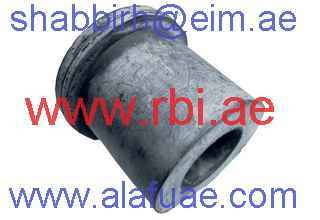 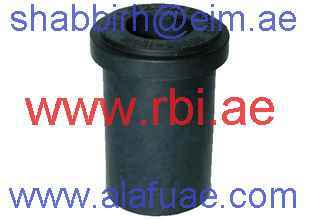 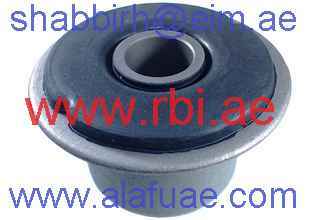 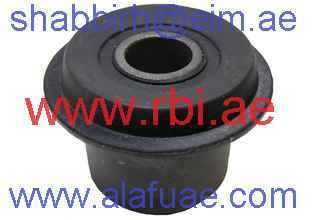 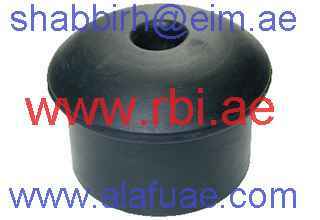 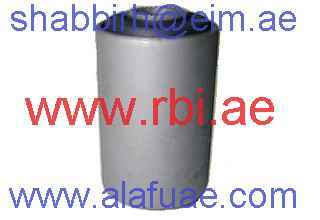 Toyota > Spring Rubber ..:: RBI Rubber Parts : AL LAMSA AL FIDDIYA TRADING L.L.C. ::.. 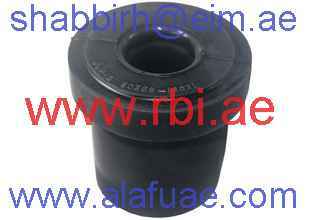 There are 277 users online!